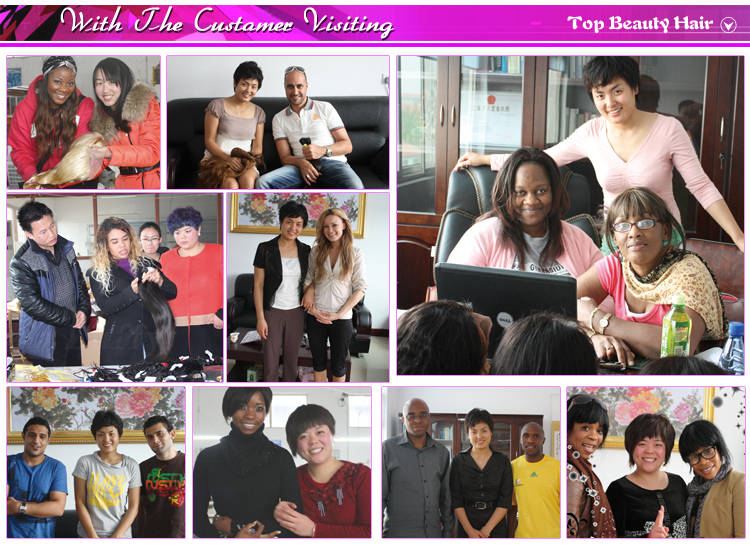 We are Qingdao TopBeauty Hair Products Co,.Ltd. 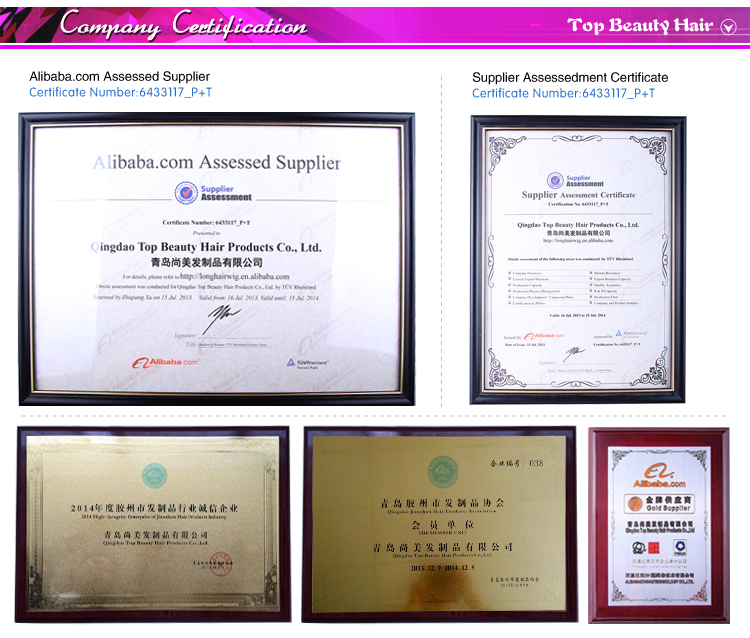 Founded in 2003,is a highly professional and long experienced manufacturer of top quality human hair products in China. Jiaozhoushi Ligezhuang Town, Xiaoyao Village. 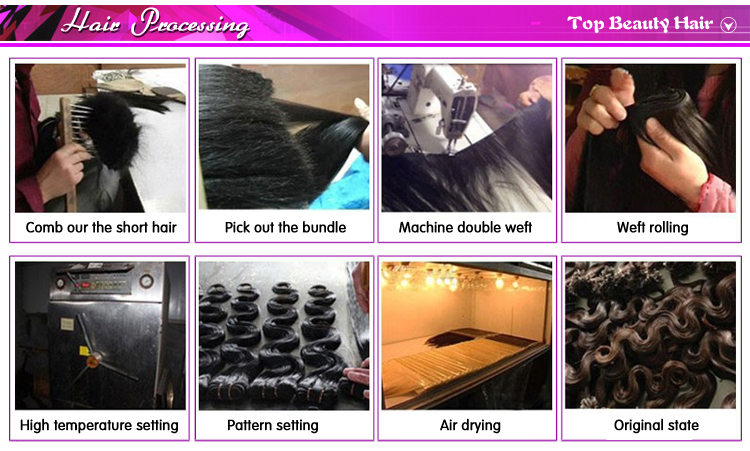 We manufacture and supply a wide range of stylish modern wigs to customers across the world, including: lace front wigs,full lace wigs,silk base top wigs,lace frontals, hair wefts, u tip hair extension,clip in hair extension,mirco loop hair extension and so on, we have agents in New York the US, we would very much welcome an opportunity to do business with you and have pleasure in attaching further details of our products. Excellent quality,competitive price,punctual delivery and dependable service can be guaranteed. Thank you. Your support continues to inspire us.